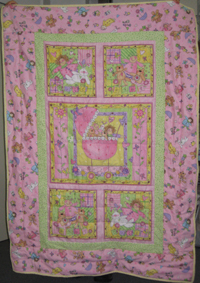 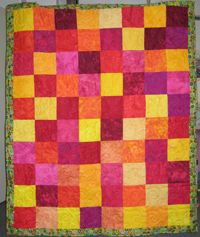 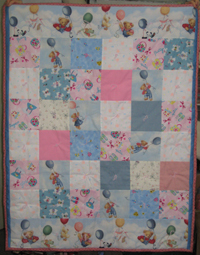 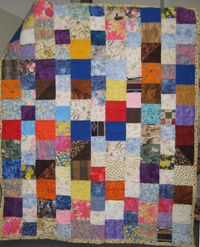 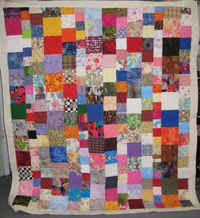 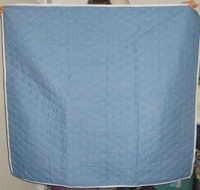 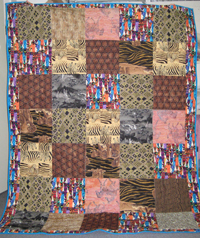 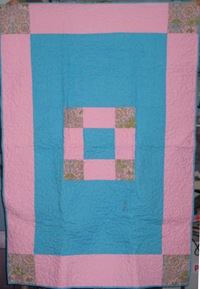 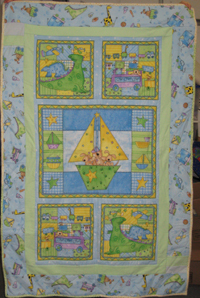 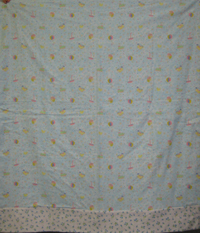 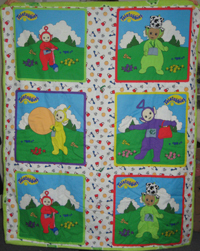 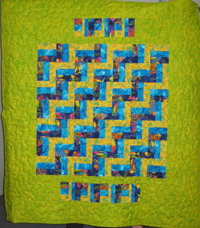 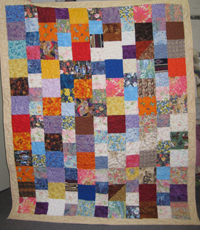 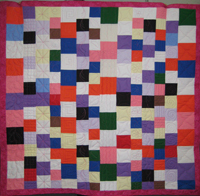 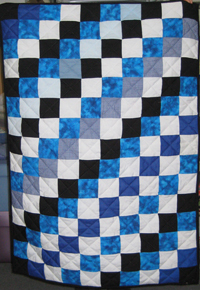 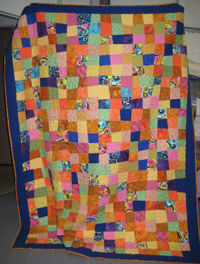 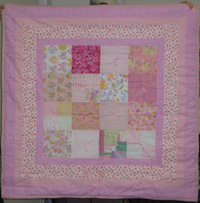 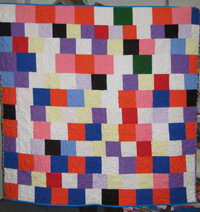 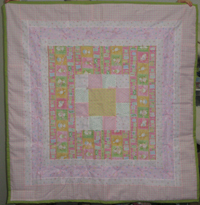 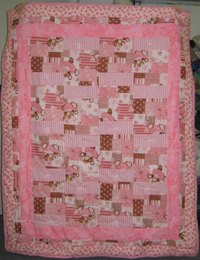 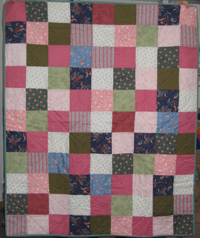 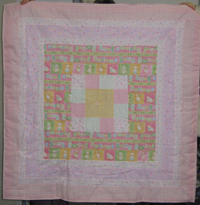 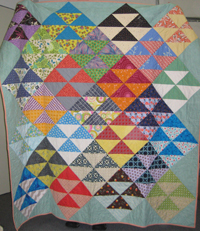 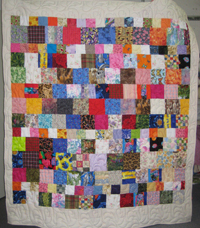 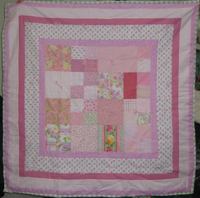 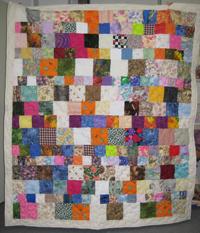 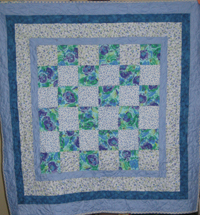 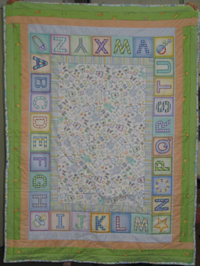 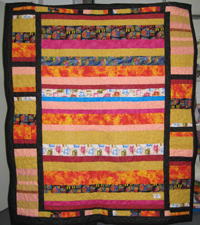 Quilters and volunteers, young and old, have made these quilts for children in need. 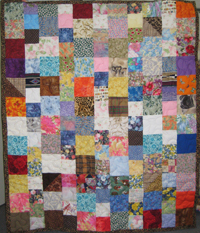 We greatly appreciate all of the hard work that everyone has put in and all of your very generous donations. 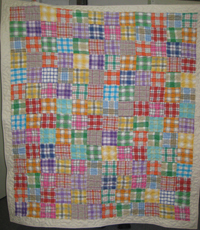 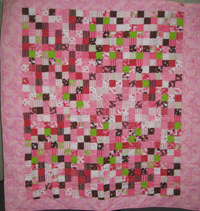 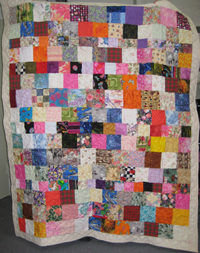 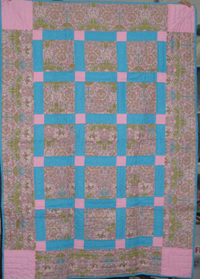 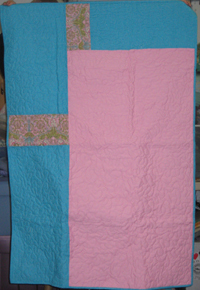 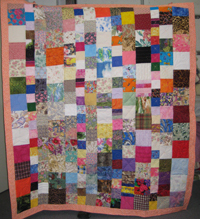 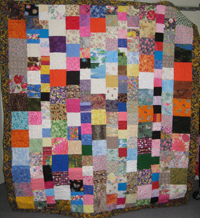 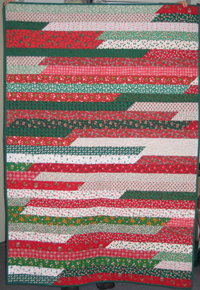 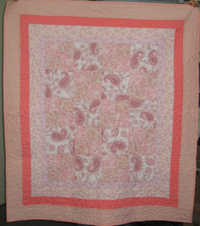 The quilts that are donated to Wrap Them in Love are so beautiful, we just have to share them with you! 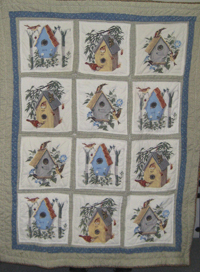 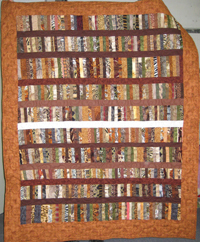 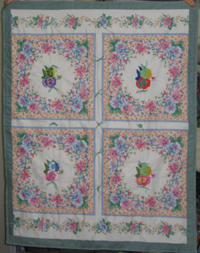 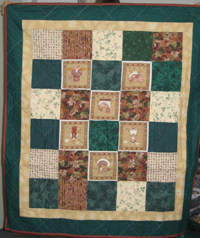 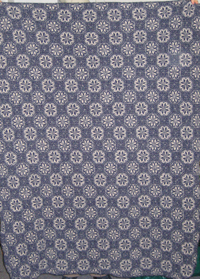 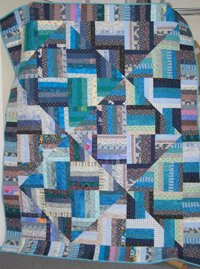 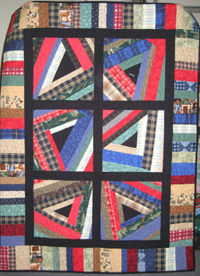 As the quilts come in, we will put them on display here in our Gallery. 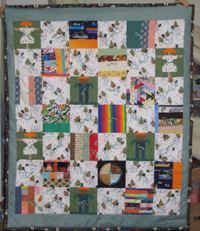 This is a terrific place to get ideas! 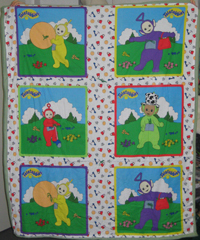 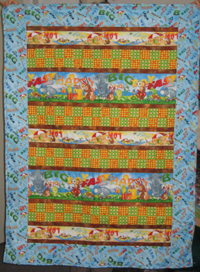 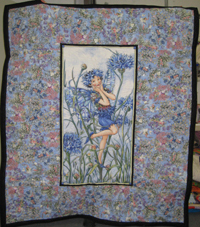 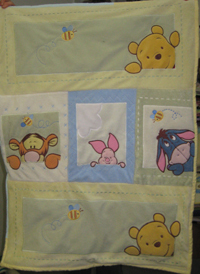 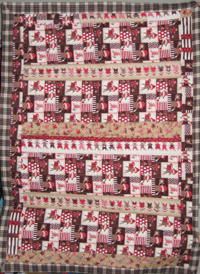 These quilts are sure to make you smile! 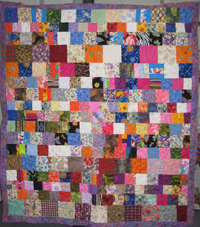 So, grab a cup of tea and relax for a little while as you look through our Gallery.